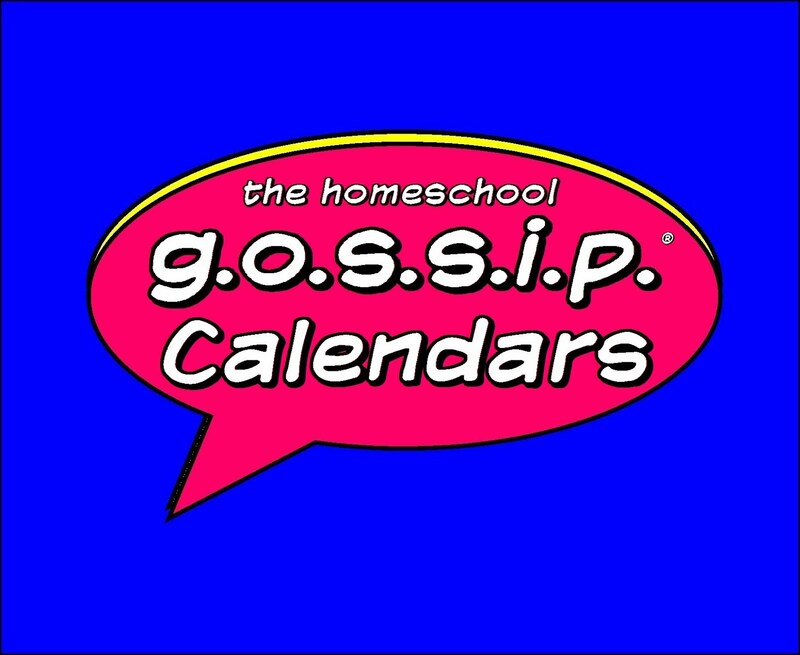 The Homeschool Gossip: Snapshot of some events on The Homeschool Gossip's calendars this week of 02/19/17! 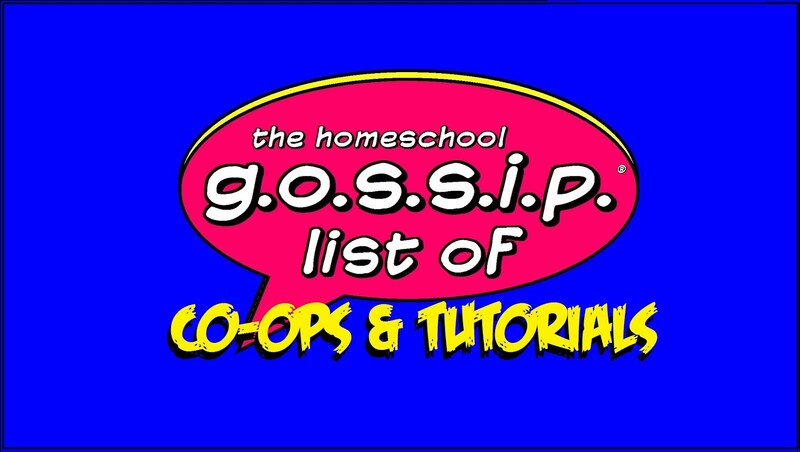 Snapshot of some events on The Homeschool Gossip's calendars this week of 02/19/17! 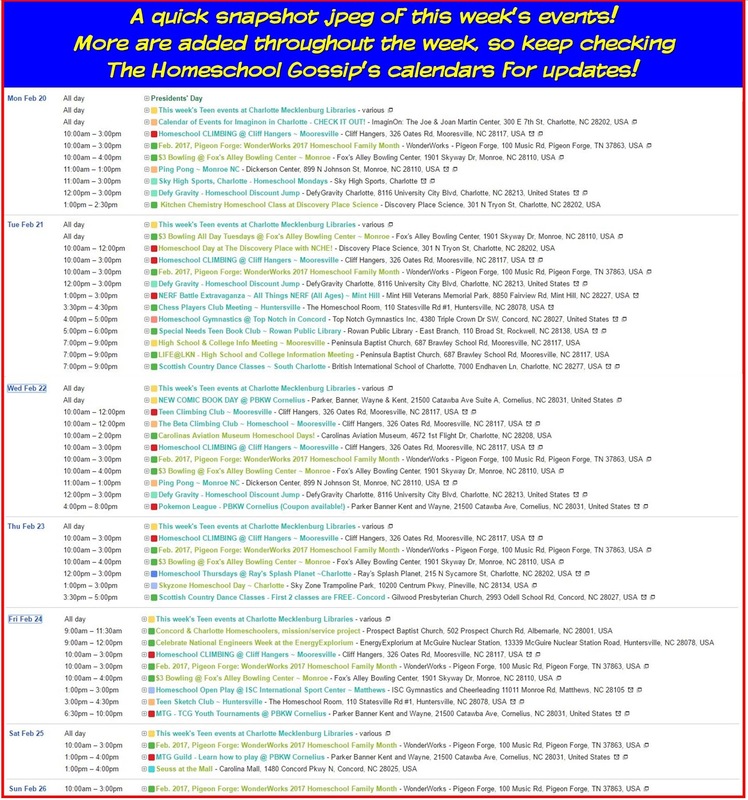 Meet Up with other homeschoolers at these events and more! 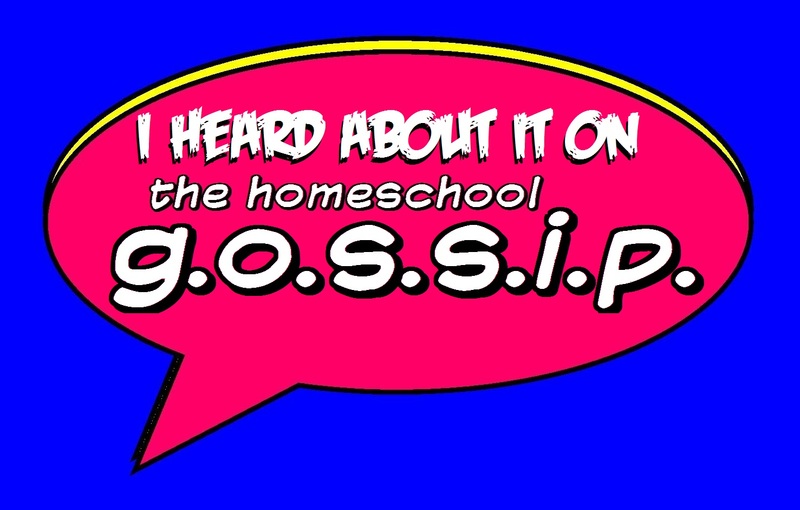 Visit The Homeschool Gossip Social Network to find out how! 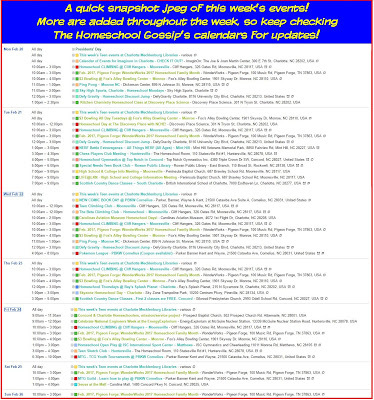 Chess Players Club Meeting at The Homeschool Room Huntersville! 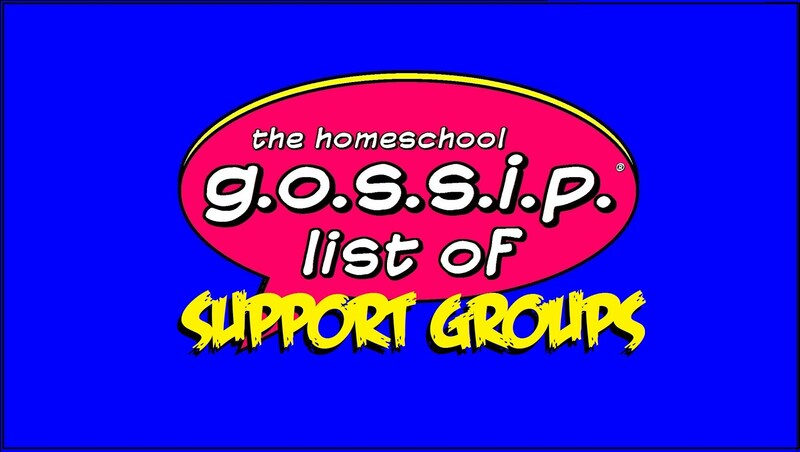 Teen Sketch Club Meeting at The Homeschool Room Huntersville! Board gaming meet ups at multiple locations! Trading Card Gaming meetups at multiple locations! Pokemon and MTG!